The beauty of custom publishing and custom content lies in the power of possibility. For more than 20 years, Onward Publishing has been helping our clients to solve communications problems across many industries. Combining engaging writing, captivating design and beautiful print production with cutting-edge web sites and mobile apps, our high-service approach gets results. Below are some selected examples of that work. 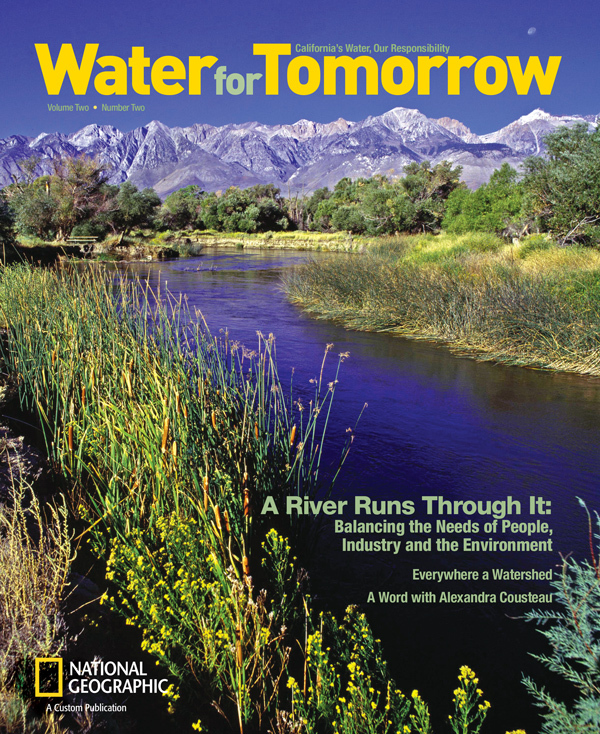 Challenge: When you’re one of the most venerable names in publishing, you’re constantly approached by companies looking for custom publications, but National Geographic didn’t have the infrastructure Solution: Onward and National Geographic collaborated on a number of custom publications for clients including Airbus, CSX, Seoul and the Association of California Water Agencies. 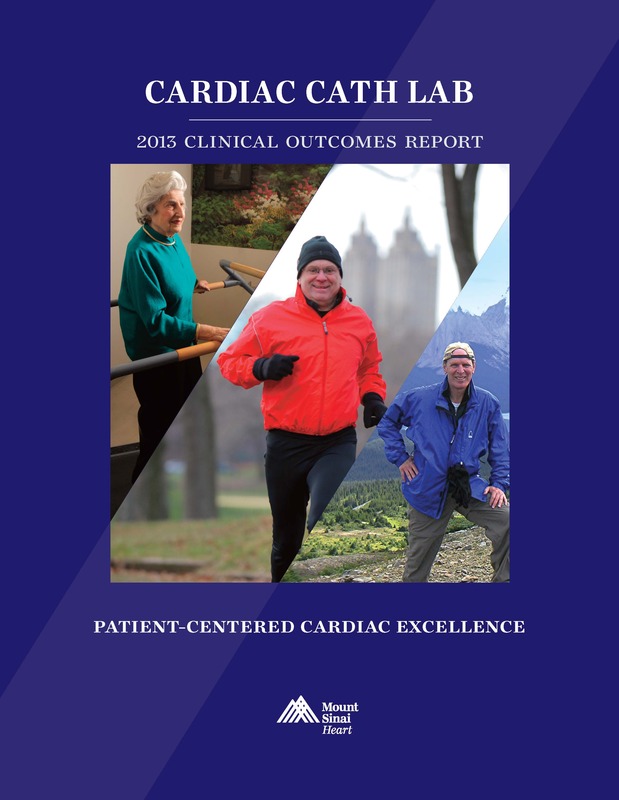 Challenge: Communicate the cath lab and Dr. Sharma’s impressive clinical outcomes in a format that would suit a diverse clinical audience. 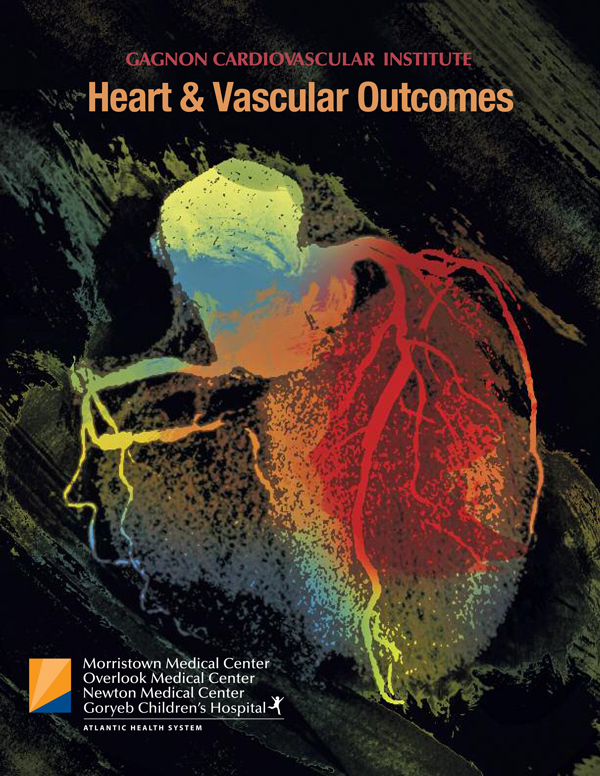 Solution: Onward designed an outcomes journal that serves as an annual report and an educational tool. Year-over-year increases in volume and seven-figure revenue were attributed in part to the success of this journal. Challenge: Help customers understand feature-packed interface of their cable box. Solution: Using clean design and advanced word simplification, we created a clear, visually pleasing guide, written in human language that helped customers connect with the product. Challenge: Communicate the beauty of this South Korean city in a way that goes beyond the typical “beauty shot” brochure. 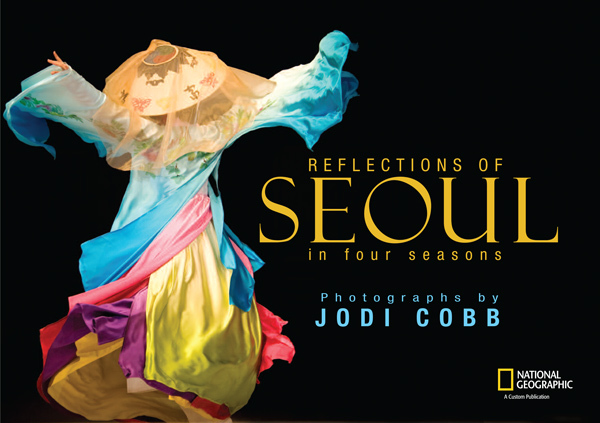 Solution: A National Geographic-affiliated photographer visited Seoul on four separate trips and her experiences are shared over a stunning 140-page photo book. Challenge: Make the case for the wider adoption of high-speed rail in the United States. 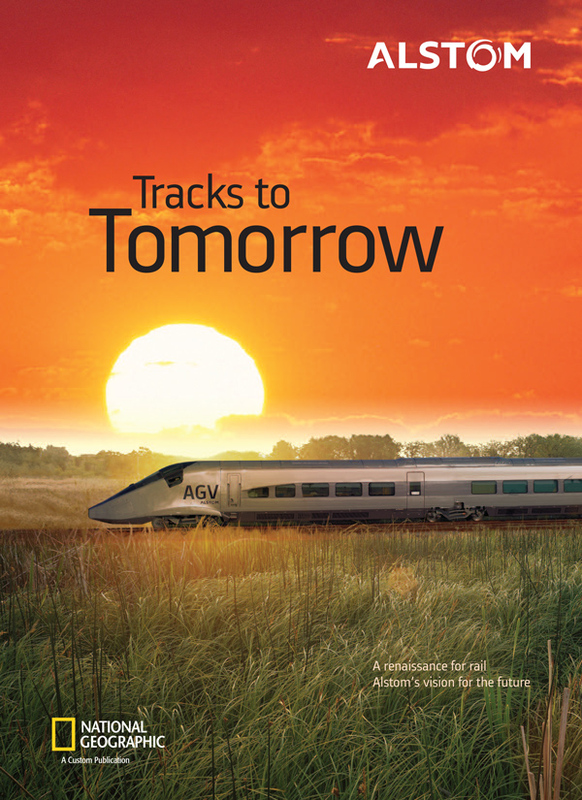 Solution: 20 pages of content combining the history and promise of high-speed rail with information about Alstom’s solutions. Challenge: Increase patient adherence and improve NCQA results. 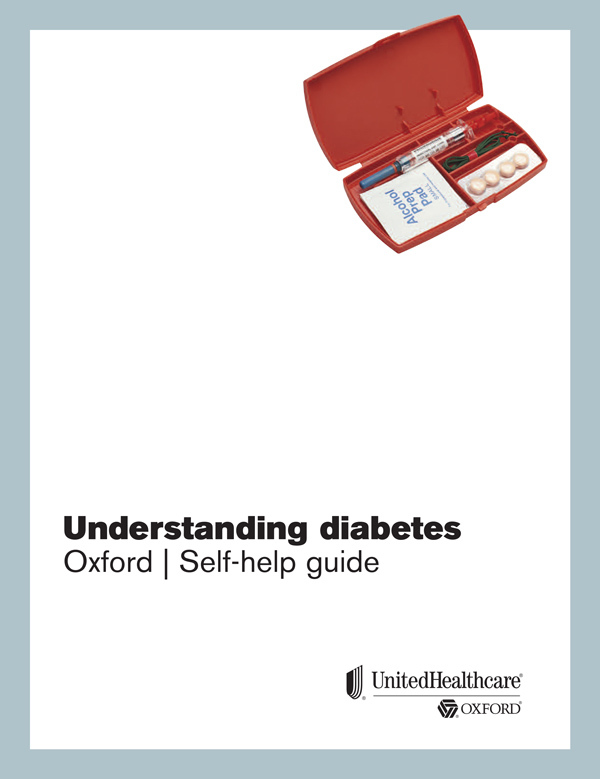 Solution: These in-depth disease management guides explained diabetes in layman’s terms and communicated the importance of diet, medications and regular doctor visits. Challenge: Engage UnitedHealthcare members and encourage them to take charge of their health. 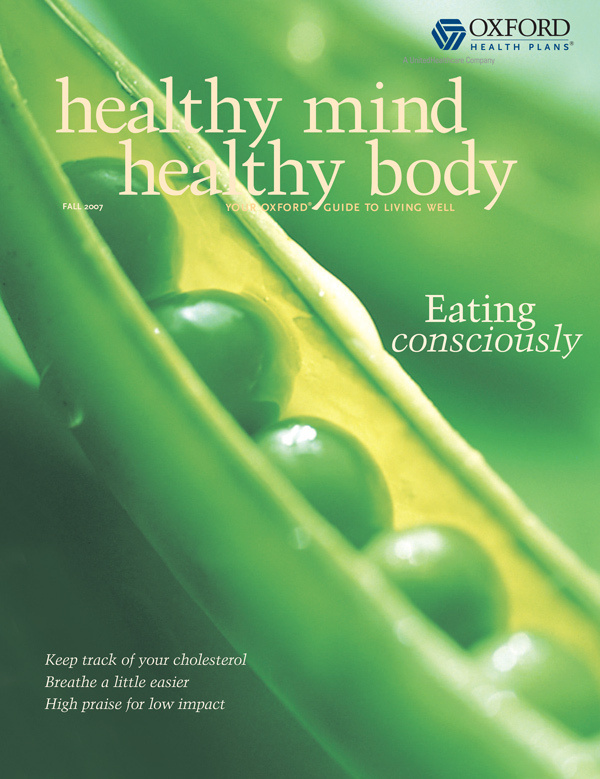 Solution: A beautiful 28-page magazine that focuses on keeping the mind, body and spirit well through traditional and alternative medicine. Challenge: Communicate to new and existing stakeholders about the years’ accomplishments while also addressing the pending merger. 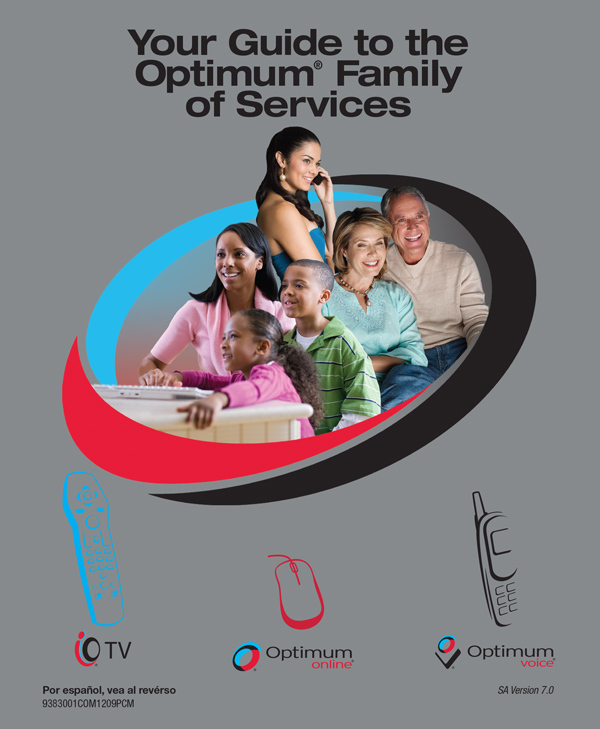 Solution: We created a mobile responsive website for all platforms, smartphones to desktop, that featured informative videos, also shot by Onward Publishing. 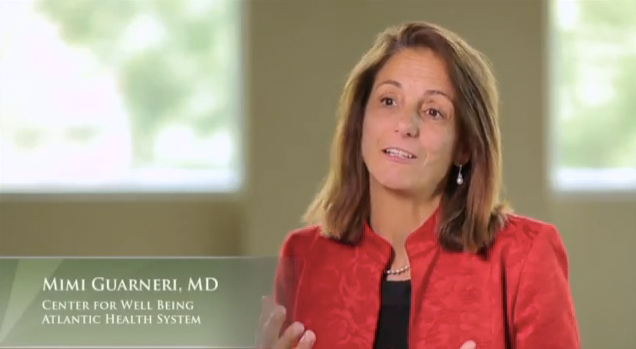 Challenge: Introduce the new Center for Well Being and its novel approach to healthcare to the Morristown Community. 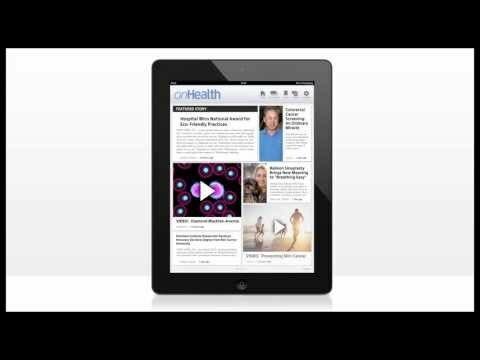 Solution: In one shoot, we filmed 12 videos explaining the unique aspects of alternative medicine. 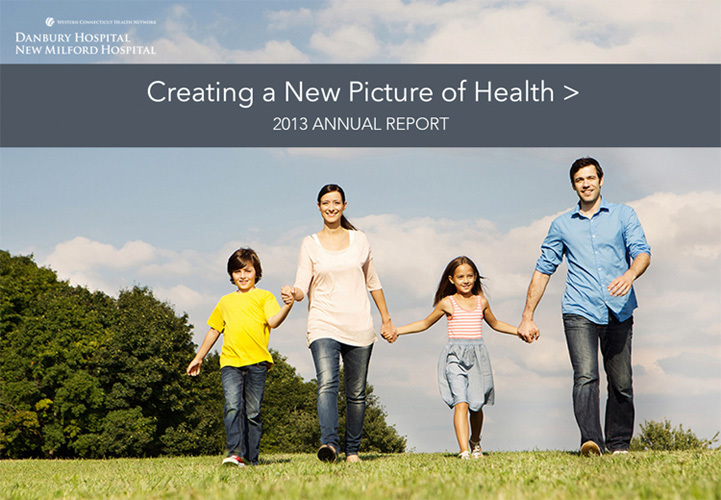 Challenge: Create a video-driven web-based annual report. 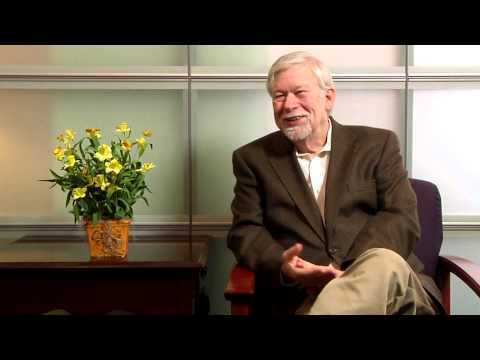 Solution: Our video crew shot patient and CEO video that brought patient stories to life. The video was featured on a modern, easy-to-navigate web site. 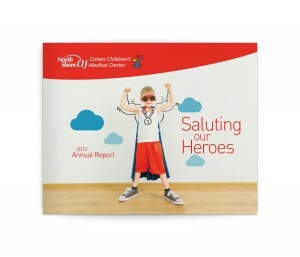 The Cohen Children Medical Center Annual Report highlights the staff of Long Island’s only dedicated children’s hospital with stories of how they came to this special calling.